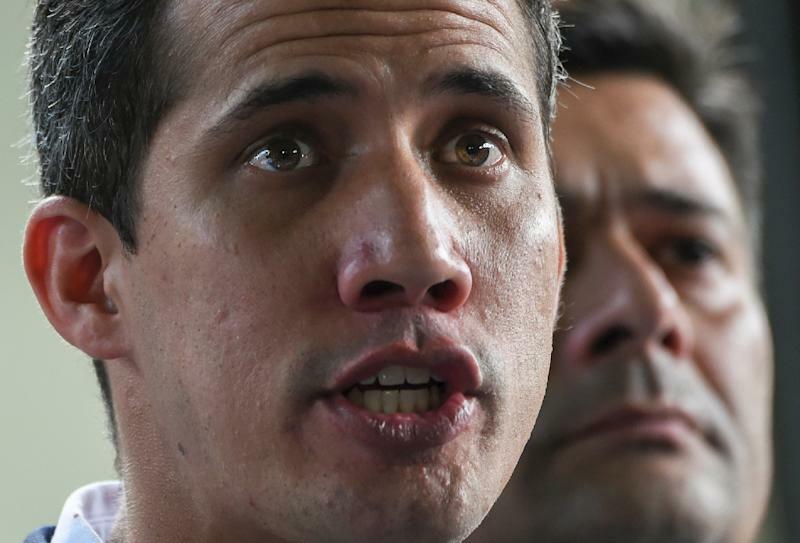 Caracas (AFP) - Two months have now passed since Juan Guaido asserted himself as Venezuela's interim president. Domestically, he has been unable to shake President Nicolas Maduro from power. But internationally, with US backing, he's making some headway.